Super Mario Encyclopedia has finally made it to North America, thanks to Dark Horse. Watch a trailer promoting its release below. 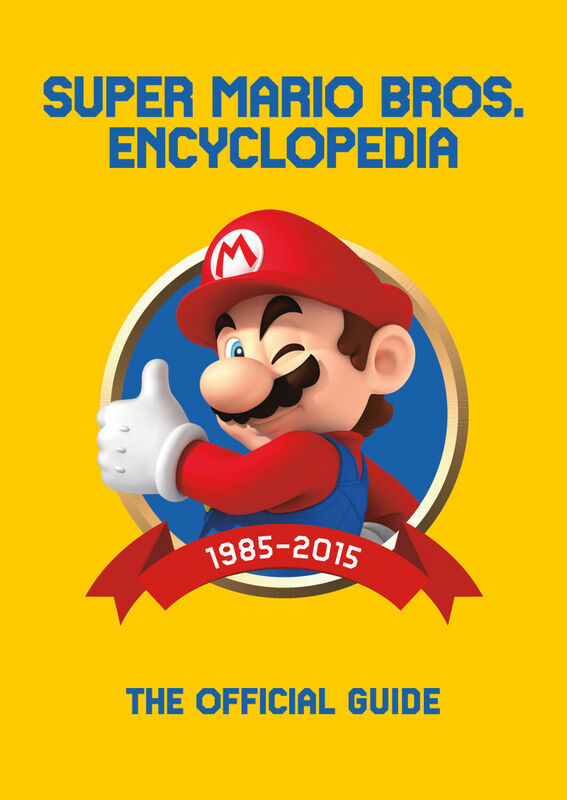 The Super Mario Encyclopedia can be ordered from Amazon with savings here>. Update 3 (8/4): The Legend of Zelda: Breath of the Wild – Creating a Champion Hero’s Edition is up on Amazon Germany and Amazon France. 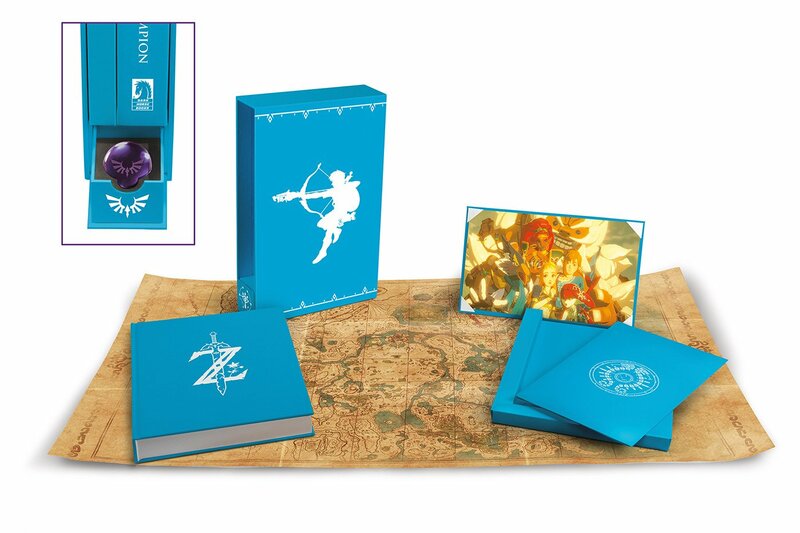 Update 2 (7/29): Pre-orders for the Zelda: Breath of the Wild – Creating a Champion Hero’s Edition have opened on Amazon UK. 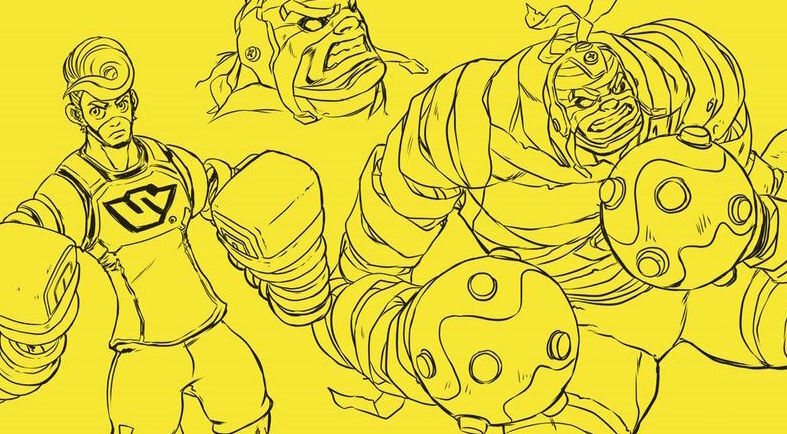 Nintendo Life caught up with Dark Horse editor Patrick Thorpe for a discussion about the publisher’s Zelda books. 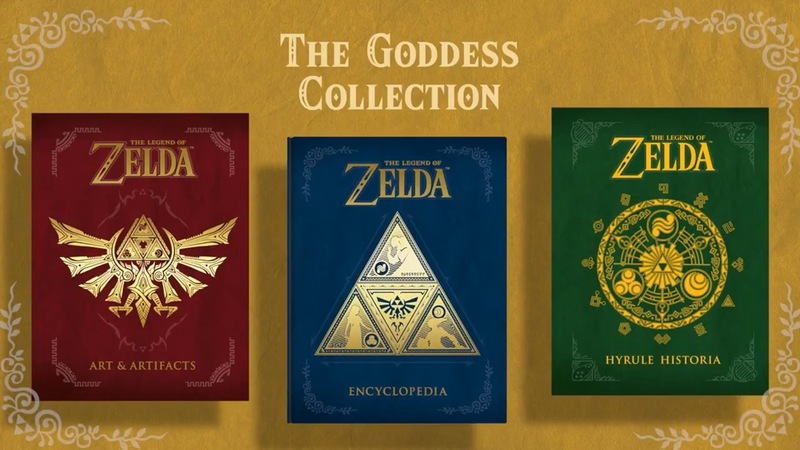 Thorpe spoke about how the partnership with Nintendo started, revealed that Hyrule Historia has sold nearly one million copies, and talked about the Zelda timeline. We have these excerpts from the interview below. You can read the full discussion here. 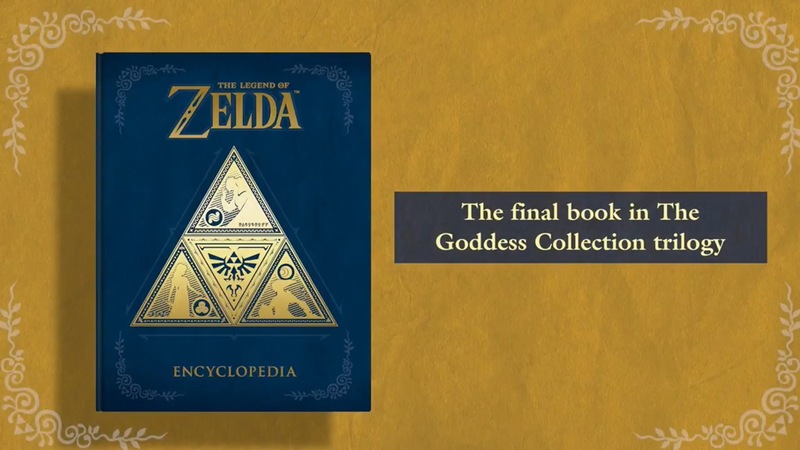 The Legend of Zelda Encyclopedia finally released outside of Japan this week. 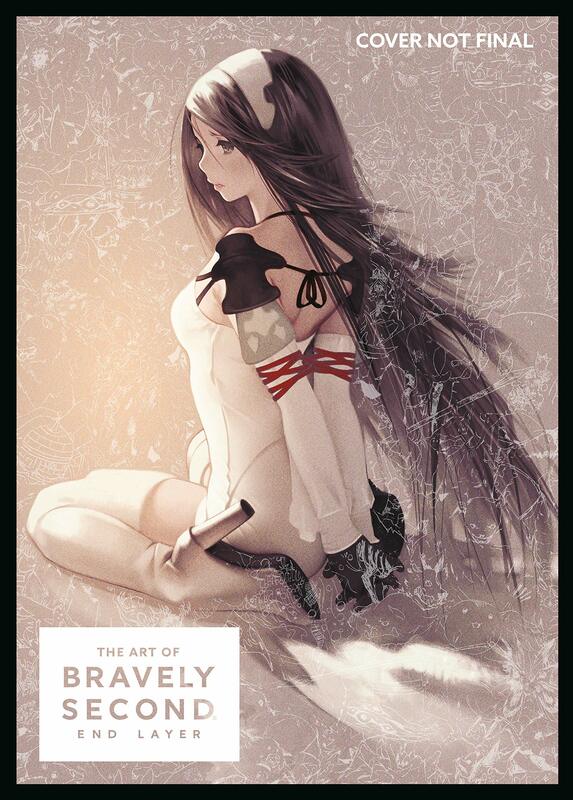 Dark Horse published a trailer for the book, which we have below. 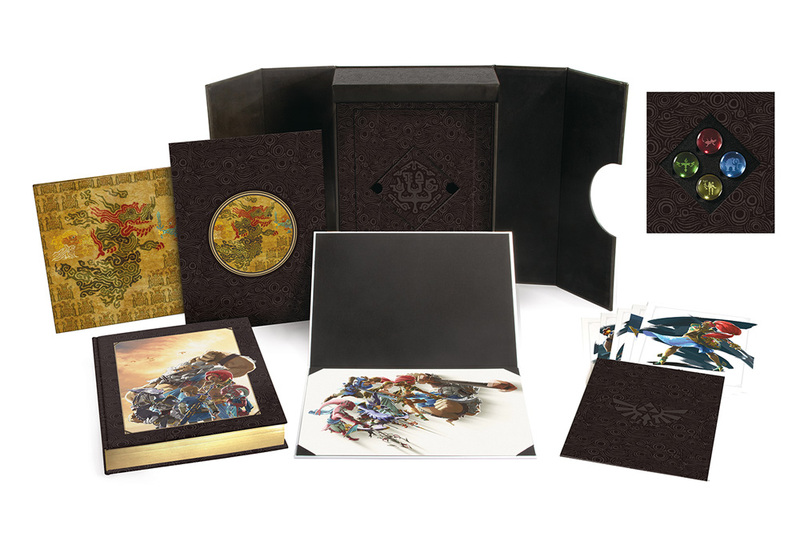 You can purchase The Legend of Zelda Encyclopedia in standard and limited edition forms here. 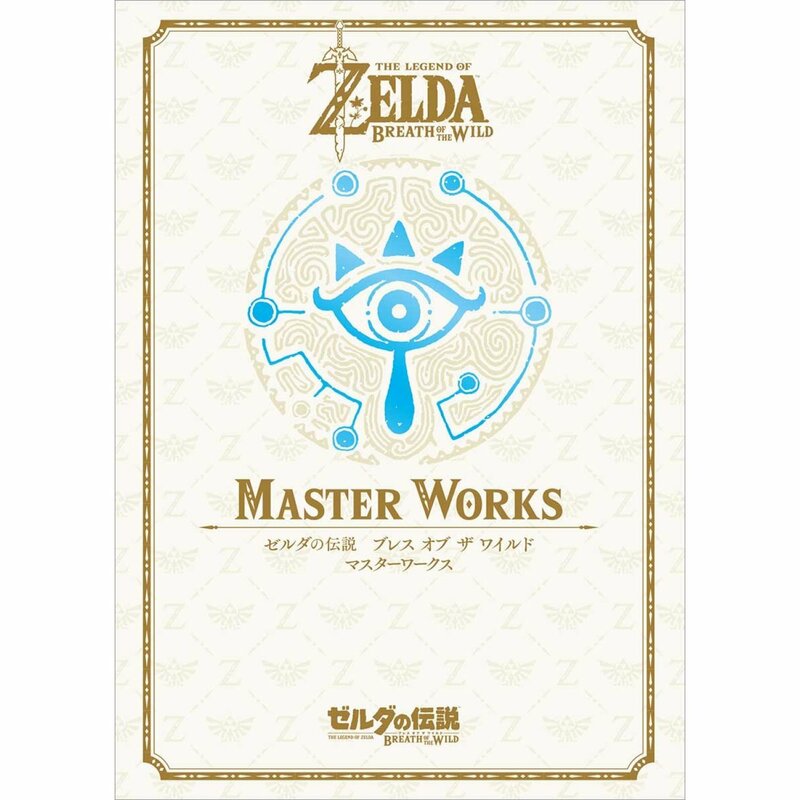 At the end of last year, a special Master Works book for Zelda: Breath of the Wild came out in Japan. It featured a ton of concept art, a history section, developer interview, and more. It will have taken about a year in the end, but the book is confirmed to be coming west. It’ll be localized as “The Legend of Zelda: Breath of the Wild – Creating a Champion”. Nintendo will once again be working with Dark Horse on the western version. Update 2 (2/23): Super Mario Encyclopedia pre-orders are now 40% off on Amazon (thanks Tenakira). It’s also now up on Amazon Canada at 26% off. Update: Amazon has this up for pre-order here. Original (2/19): The Super Mario Encyclopedia originally debuted in Japan back in October 2015. Three years later, the book is finally getting an English localization. 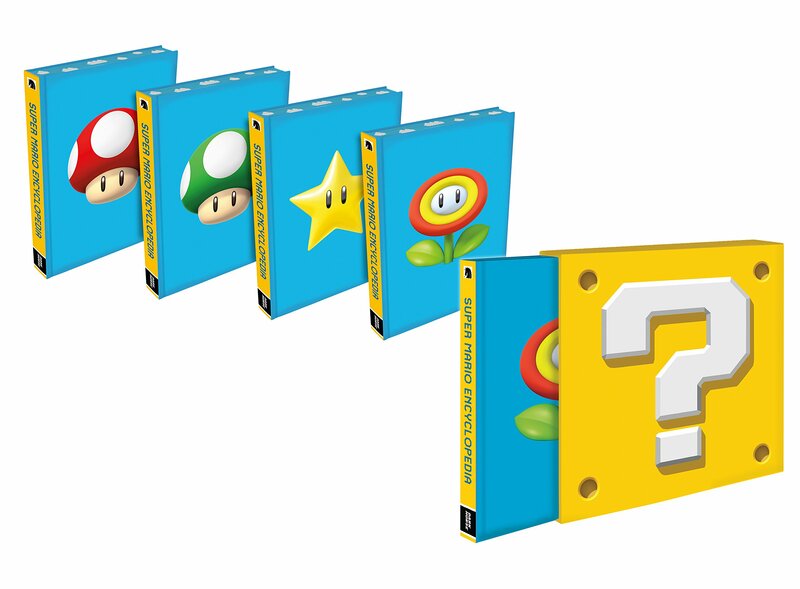 Dark Horse is continuing its relationship with Nintendo by handling the Super Mario Encyclopedia for western publishing. It offers a look at almost every Super Mario game created, starting from Super Mario Bros. up through Super Mario 3D World. You can expect descriptions of enemies, level layouts, tricks and glitches, and guides for finding all the collectibles. There are a total of 256 pages. More: Dark Horse, Super Mario Bros.